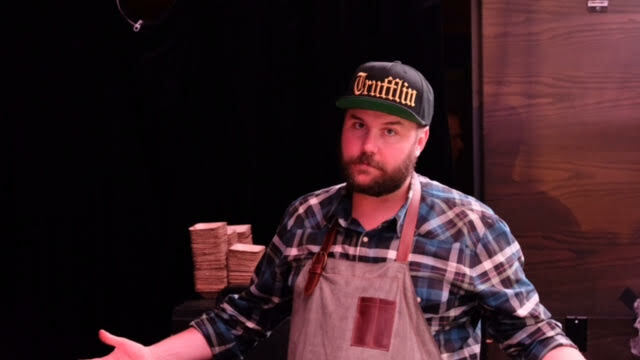 What's a luxury New York apartment without a little kitchen swag? 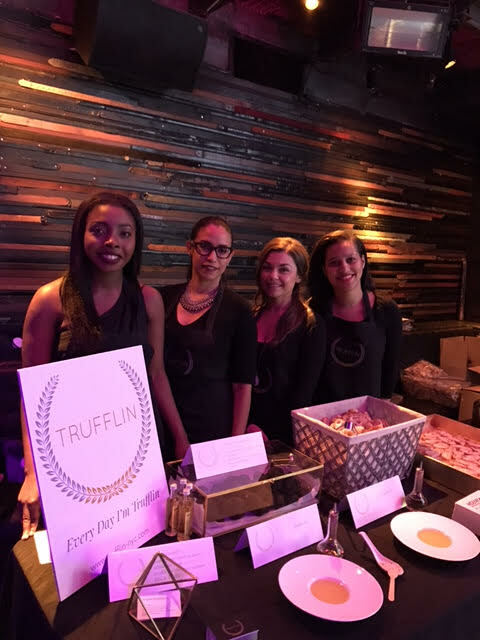 On May 24th, we brought a unique Trufflin Experience to the premiere party of Million Dollar Listing NY's new season at Marquee. 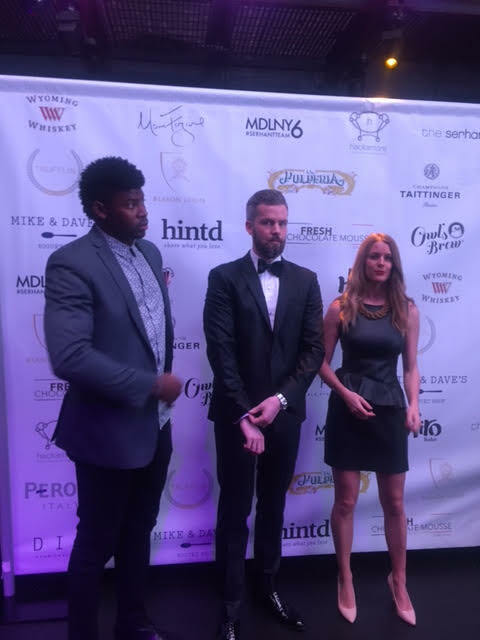 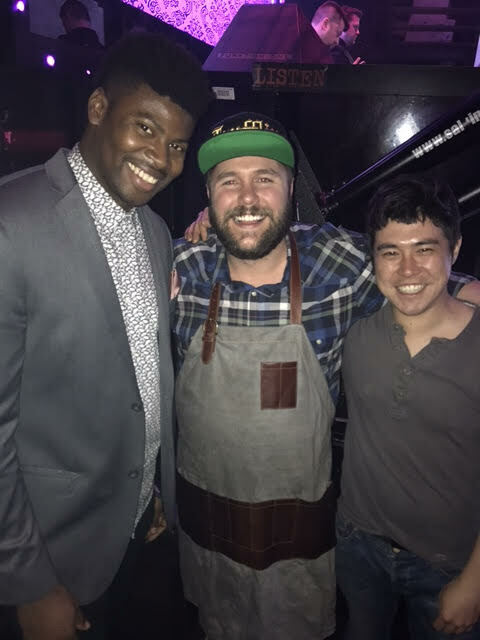 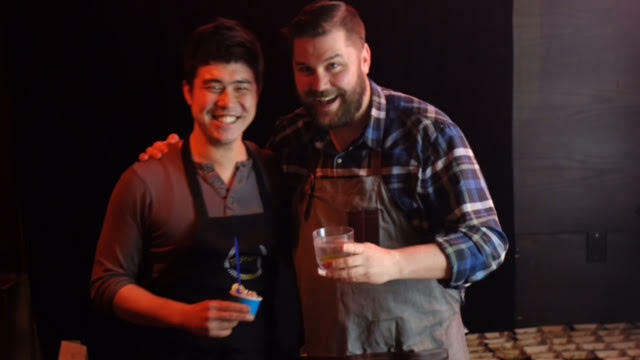 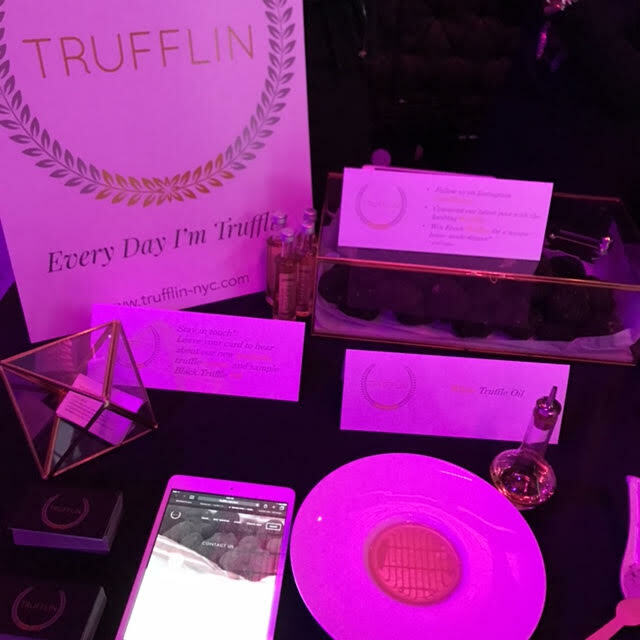 Host Ryan Serhant and his guests came to our Trufflin table to learn about truffles, taste our newly launched truffle oil products and take some truffle magic home to experiment with "the diamond of the kitchen". 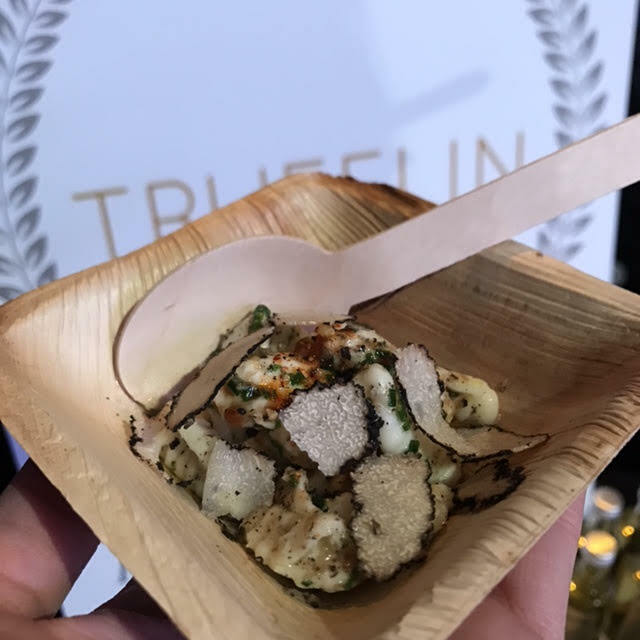 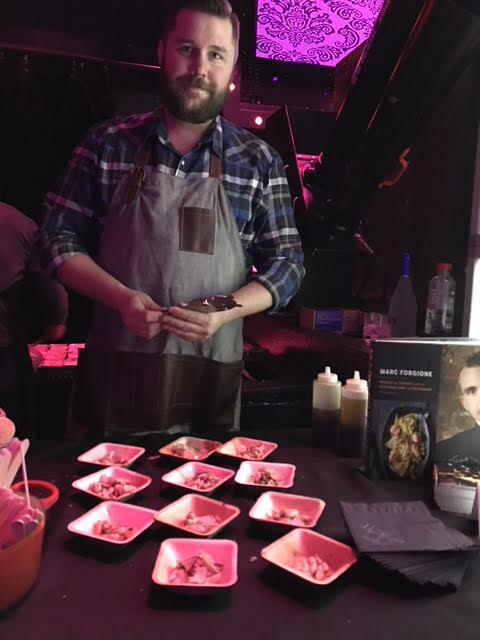 Our partner in crime, restaurant Marc Forgione, served a Fresh Truffle Cavatelli Pasta dish that had everyone come for more. 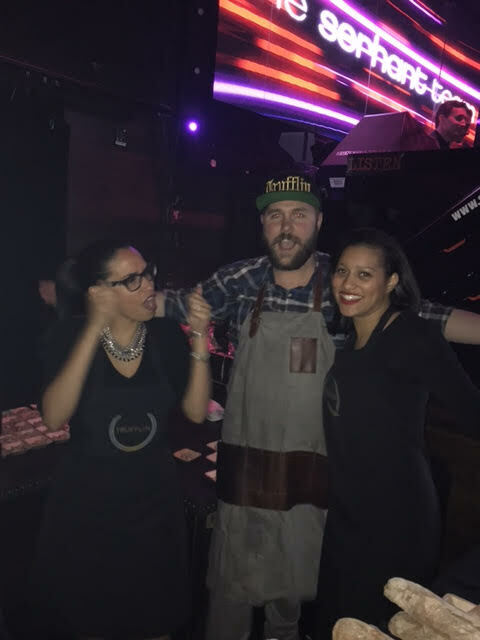 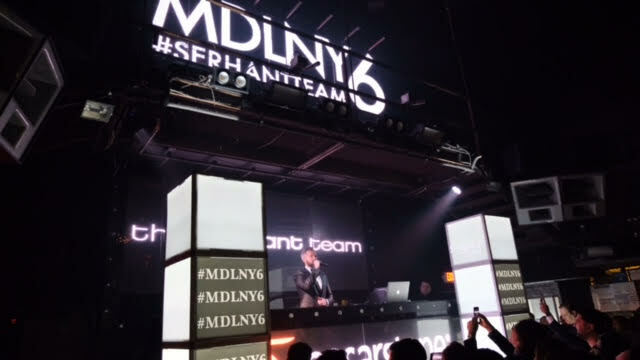 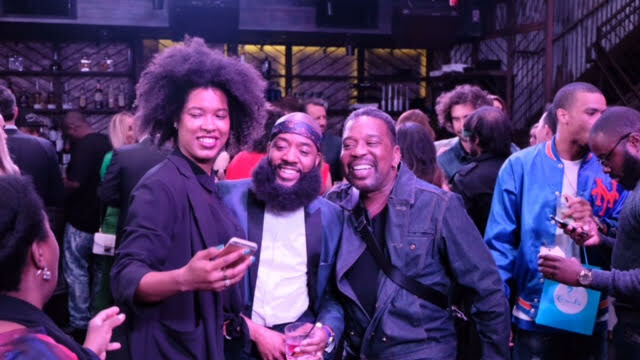 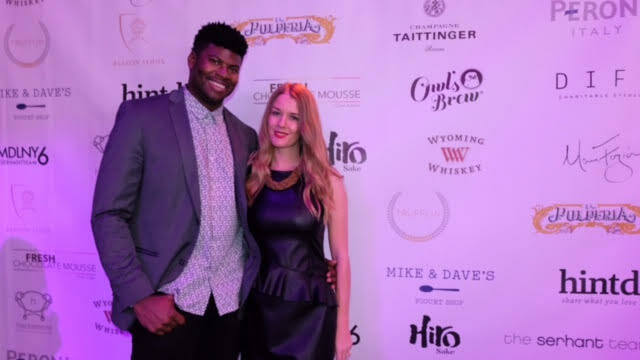 The crowd was high on truffles and ready to dance the night away by the time Ryan Serhant revealed the real reason of the celebration: the launch of his brand new show Sell It Like A Serhant. 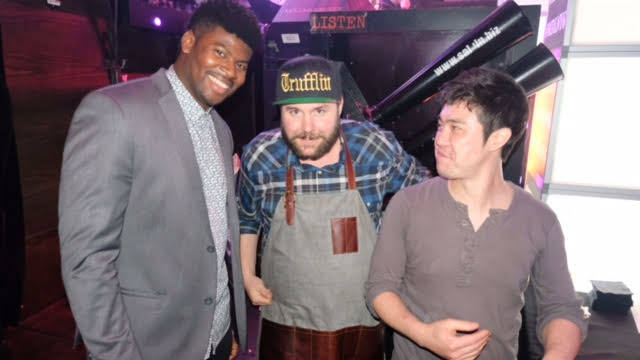 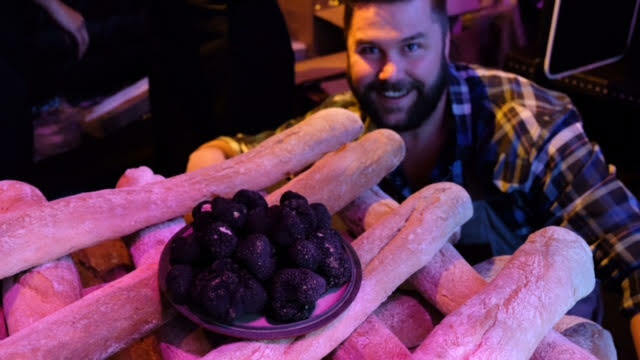 Ain't no party like a Trufflin party!